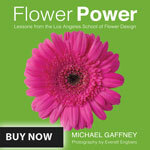 Online Flower Design Classes. Learn the Art of Floral Design at Home. 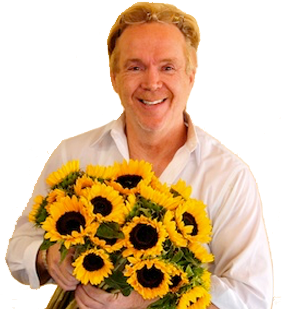 Online Flower Design Classes…Only $9.99! Unable to attend one of our 9 locations? Take an Online Class from our classroom syllabus! These easy-to-follow 35-minute videos can be watched over and over again! 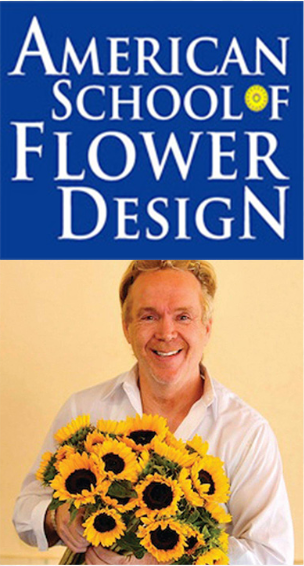 Welcome to our section of online flower design classes. At our flower design schools, we turn floral design beginners into expert flower designers. 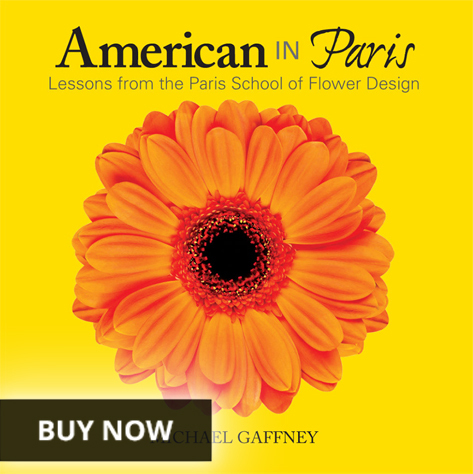 Many of you may never be able to join us for weeks of flower designing in New York, Los Angeles, Miami, Milwaukee or any of the other flower design schools we offer classes. 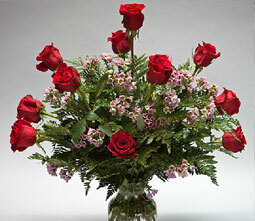 We have brought to you our collection of floral design classes online videos. 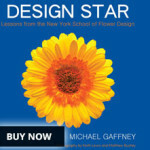 Each tutorial flower design video is a view into of one of the several subjects we learn in the classroom every day. Each video on floral design averages 35 minutes of complete detailed instruction into a popular style of floral design from classic American to English flower design. These videos are the next best thing to joining us in person for one of our flower design classes. Each flower design video can be watched over and over so you can completely understand how to master each technique. We’ve spent years studying floral design and watching other training videos to bring my students the best in precise, effective floristry courses online. Enjoy the videos and keep blooming!